Meet Ulysses: Why Ulysses is the right tool for the job. Ulysses Interface Basics: Getting to know the Ulysses Mac interface. The Writing Interface in Ulysses on iOS: Advantages & features in the iOS version of Ulysses. Tagging 101: An introduction to the philosophy behind how Ulysses uses keywords. Organizing Your Writing in Ulysses: Keeping all your writing projects neat and tidy in the Ulysses library. Finding Things in Ulysses: How to find anything instantly using the power of search. How Ulysses Can Help You Achieve Your Writing Goals: Using the Goals feature to track your writing progress. Smart Copy & Paste: How to move text from multiple sources into and out of Ulysses easily. Customizing Ulysses: How to make the Ulysses interface your own. Backup & Restore: Keep your writing safe and secure with backup and version history. Exporting from Ulysses: Moving your text from Ulysses to the final destination. Publishing to WordPress: How to publish straight to WordPress from within Ulysses. Publishing Your ebook with Ulysses: Exporting your book project for digital distribution. 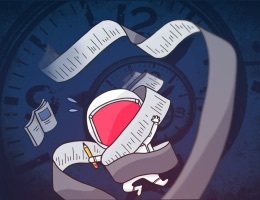 Managing Writing Tasks in Things: Track your tasks and link your sheets using Things. Transferring Analog Notes to Ulysses using GoodNotes: How to transfer analog notes to digital text in Ulysses. Turning Your Ulysses Outline into a Mindmap with MindNode: How to convert your outlines to mind maps and vice versa. 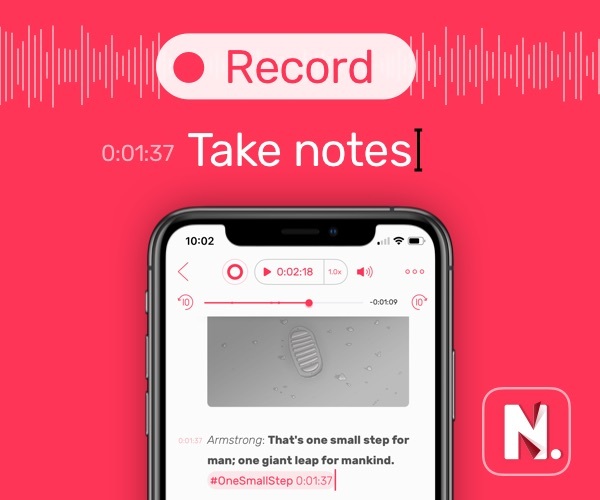 Quick Capture with Ulysses on iOS: Use these example Shortcuts to improve your efficiency and focus when using Ulysses on your iPhone and iPad. 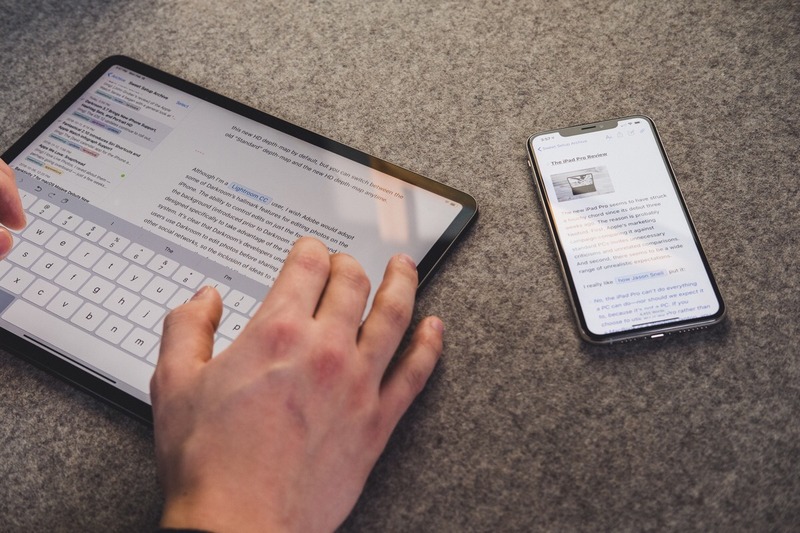 Ulysses and Shortcuts on iOS: An overview at what all you can do with Ulysses, the Shortcuts app, and x-callback URL on iPad and iPhone. Keeping Margin for Your Thoughts and Creativity: How boredom and media consumption are connected to your creative output. How to Write with Consistency and Focus: Eliminate dual focus from your writing process at all cost. How to Create a Writing Habit: Don’t leave your writing time to chance. How to Take Notes and Take Action: Great wisdom not applied to action and behavior is meaningless data. My Writing Process: From Idea to Published: A good writing process is like a compass. A whole bunch of interviews with other Ulysses users to showcase how they use the app to manage their writing, notes, ideas, and more. Featuring 12 interviews, including Sean McCabe, André Chaperon, Veronica Domeier, Aaron Hockley, and more. Full, professionally-edited transcripts of all videos. A special bonus that will be delivered to your inbox after you sign up. Many folks have their ideas, notes, and writing scattered all over the place. You shouldn’t be fumbling around, trying to remember which app or folder (or even which device) has that one thing you were working on the other day. Ulysses is the best writing, researching, note-taking and organizational app out there for Mac, iPhone, and iPad. It offers a ton of power and flexibility, while maintaining its simplicity and ease of use. Learn Ulysses will teach you how to organize all of it so you can save time, get organized, and fall in love with your creative process. Do you already own the original version of Learn Ulysses? Here is all the info about how to get your upgrade.